Antonio Douthit-Boyd flourished under the tutelage and personal care of COCA instructors, often returning to a homeless shelter at night. After high school and some college, he headed for New York City. In 2003, he joined the prestigious Alvin Ailey American Dance Theater. There, he rose in stature and met Kirven. They’ve been together 11 years. “If you had asked me 10 years ago if I would move back to St. Louis from New York, I would have said you’re crazy,” Antonio Douthit-Boyd said. But in a 2013 interview, Antonio Douthit-Boyd hinted about his possible return. Now, he says he was already in talks with COCA at the time. Every dancer, every athlete knows their professional heyday has a shelf life. 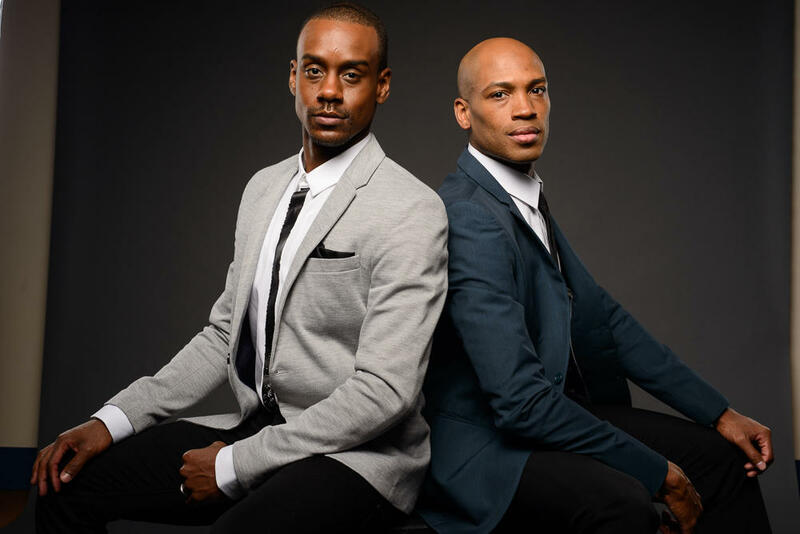 At 34 and 30, Antonio and Kirven Douthit-Boyd are somewhat young to be leaving the stage. Ailey artistic director Robert Battle asked them to stay on at least three more years. But they decided to quit the big time while they’re still in good shape and at the top of their game. “You don’t want to get out there with one leg and one arm and say, ‘I’m still doing it,’ You want to leave when you kind of know there’s still a buzz about you,” Antonio Douthit-Boyd said. The couple’s presence at COCA is expected to not only further the organization’s reputation but also enhance the entire area. “[It might] help St. Louis become the hub of dance in the Midwest,” Antonio Douthit-Boyd said. 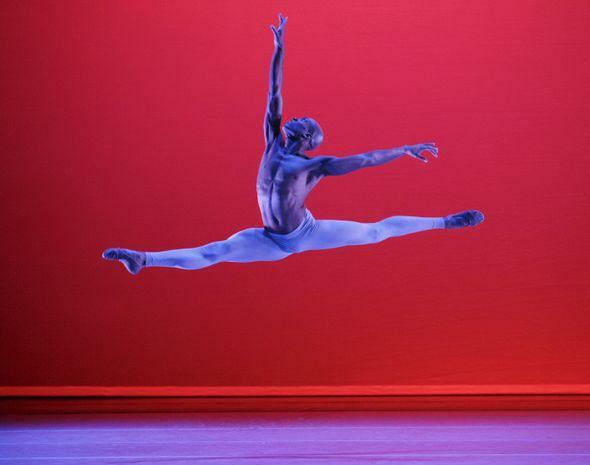 Antonio Douthit-Boyd in Alvin Ailey's The River. For many years, both men have visited St. Louis to teach two-week classes at COCA. Now, with their New York and worldwide connections, they hope to bring in other top dance instructors so St. Louis students who can’t get to New York can still learn from the best. Antonio hopes that some of his students will eventually carry the tradition forward, following up their own dance careers by teaching at COCA. With Antonio and Kirven on staff, COCA executive director Kelly Pollock expects to see more local boys enter classes and possibly become professionals. Around 100 former COCA students are currently working as dancers. But that’s out of 50,000 people who come to COCA every year. Kirven Douthit-Boyd agreed that the life lessons, discipline and other skills and traits forged through dance are valuable in every field. “Even if a child goes on to work in marketing or something like that, I bet that artist will be the most creative thinker in that group,” he said. 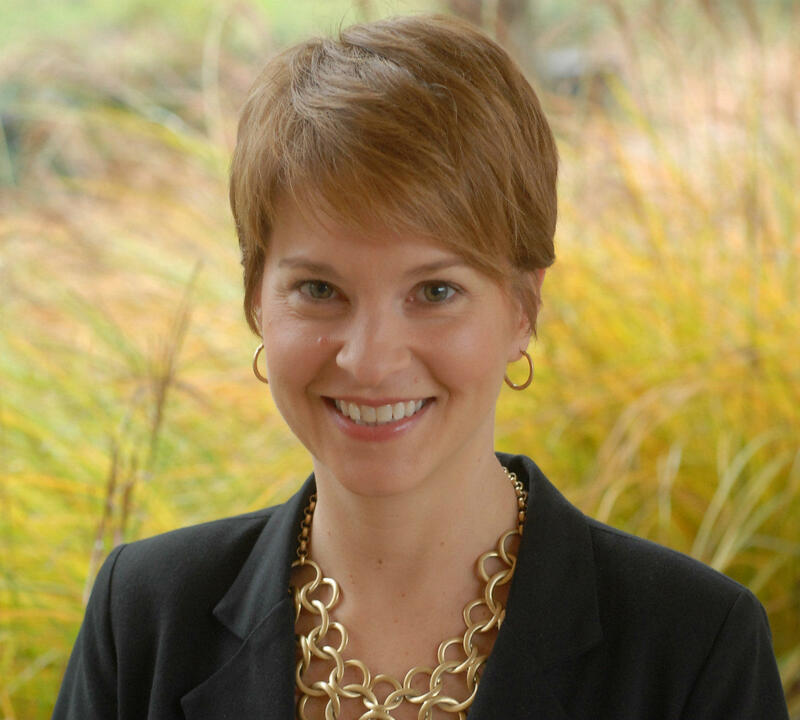 For the Douthit-Boyds, the move to St. Louis will bring a dramatic change in lifestyle. 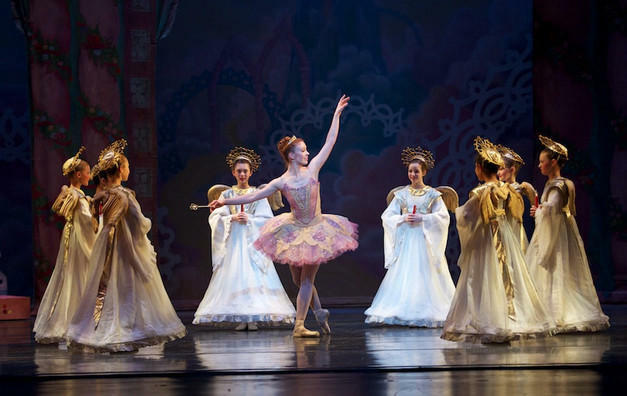 As professional dancers, they’ve had an exciting but hectic schedule. One thing he looks forward to is more of his favorite local food: barbecue. “I’m a good Midwestern boy and I love some pork,” Antonio Douthit-Boyd laughed. The couple plans to buy their first home in the St. Louis area, something that would have been hard to swing in pricey New York. Eventually, they envision bicycles in the driveway and a swing set out back. 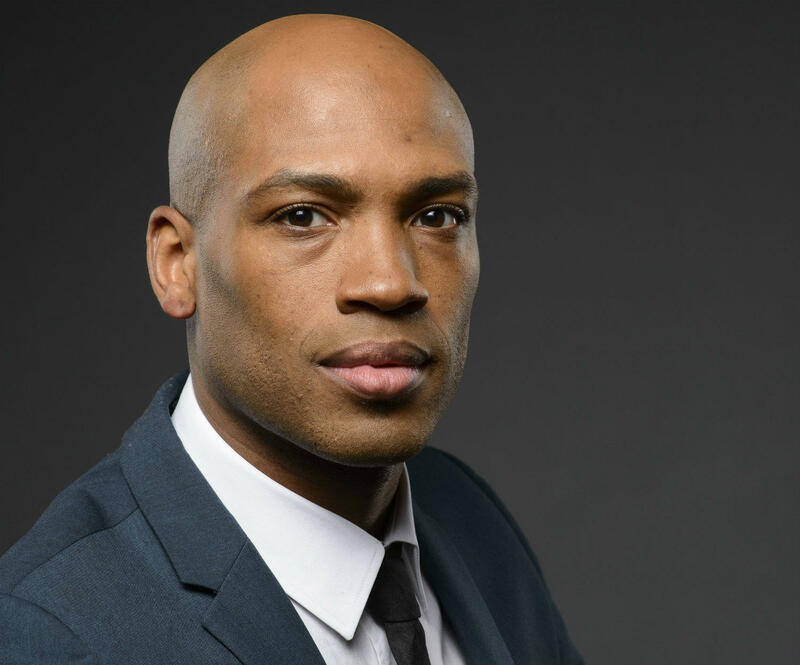 Watch Antonio Douthit-Boyd teach a master class at COCA last spring.